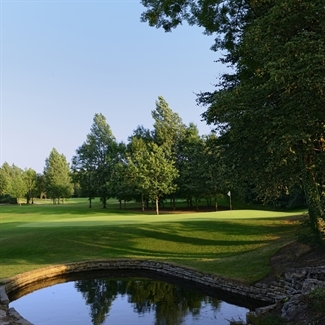 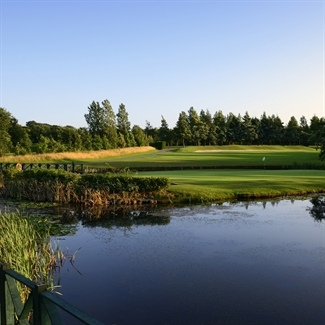 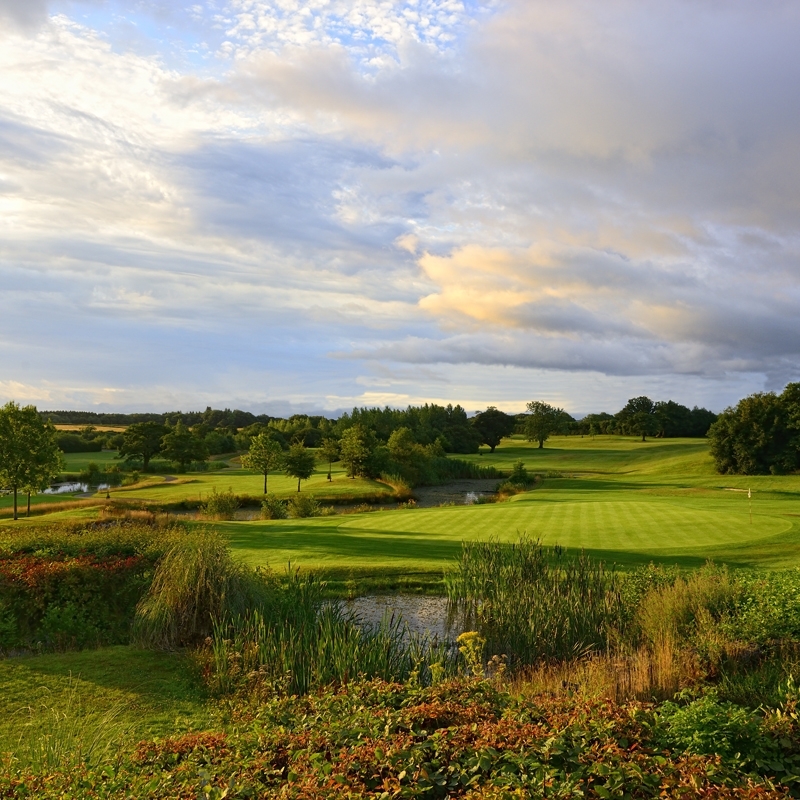 Set amongst over 650 acres of beautiful Welsh countryside the Vale Resort is one of the UK's best golf and leisure break destinations. 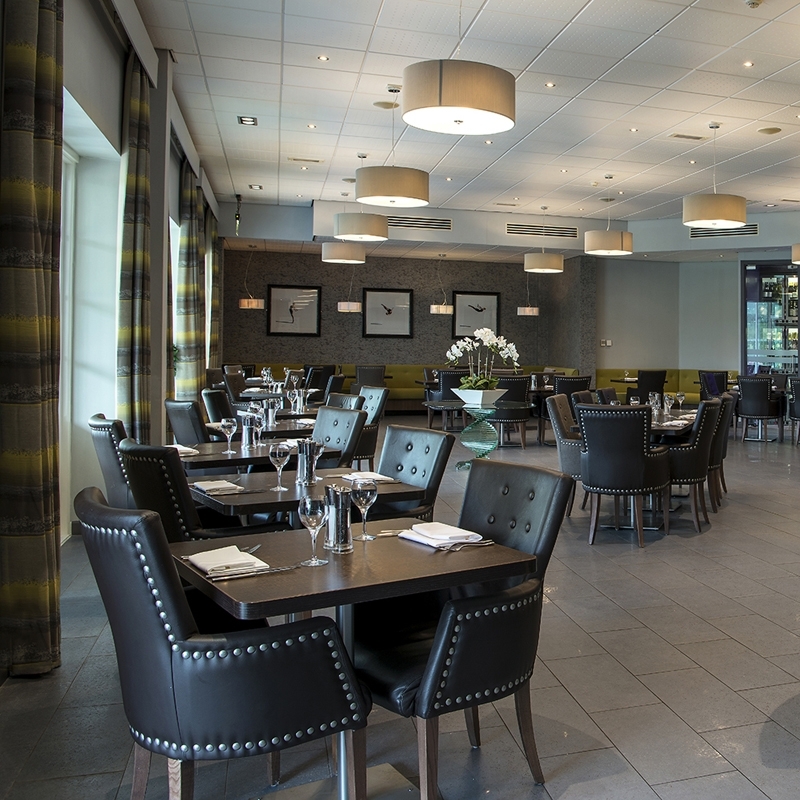 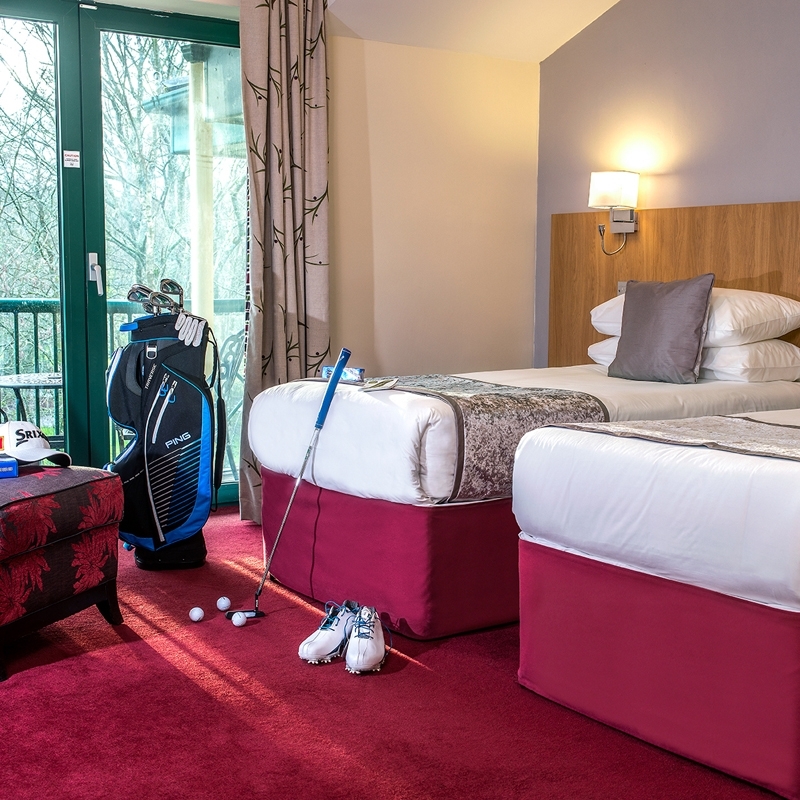 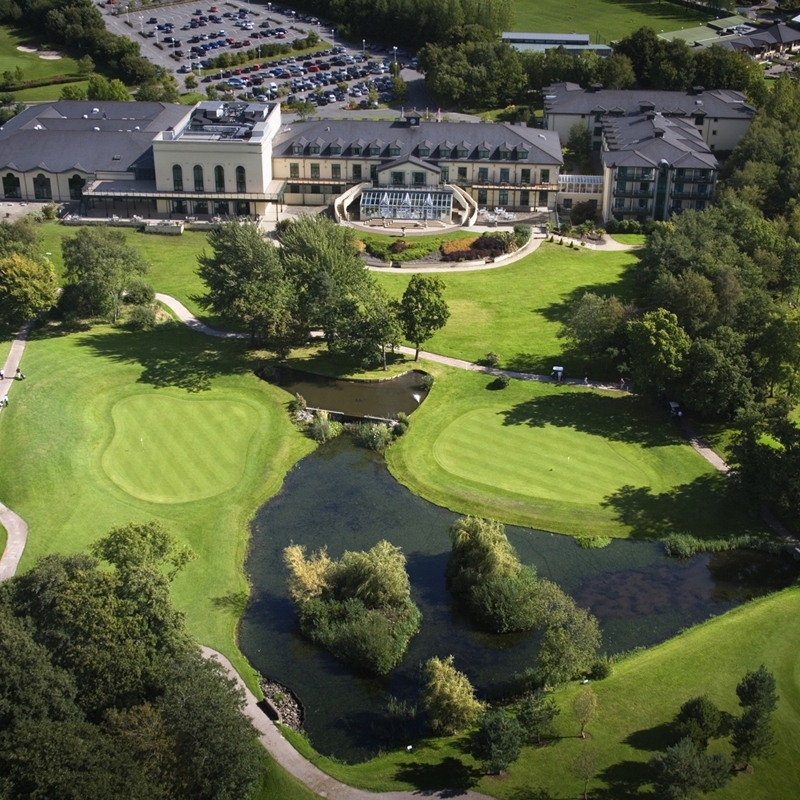 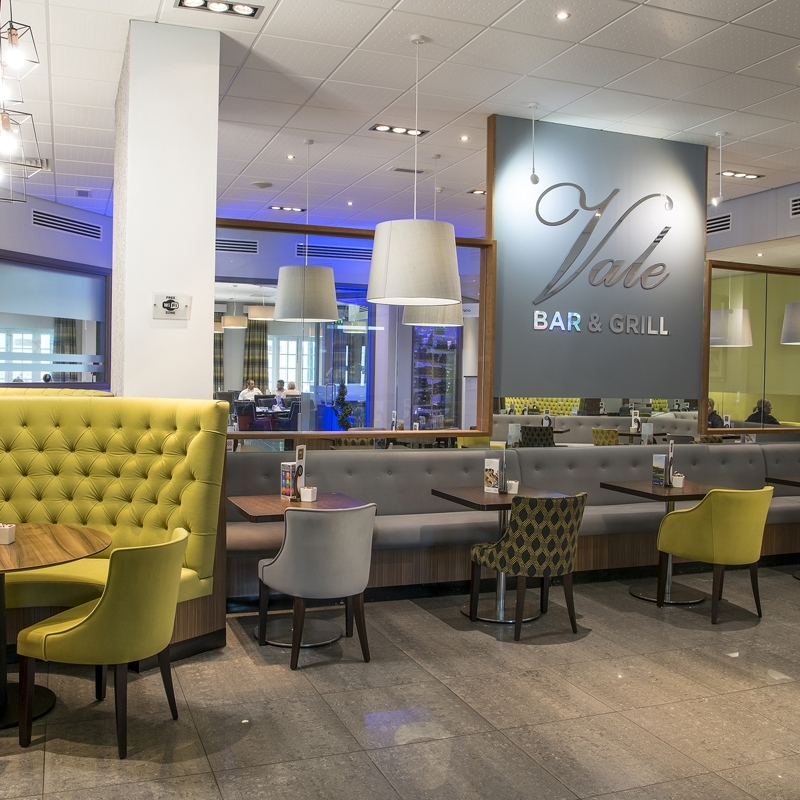 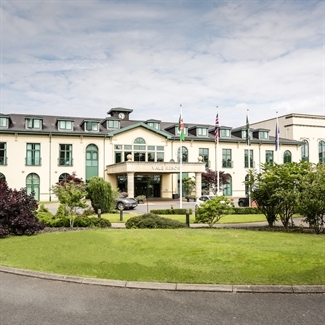 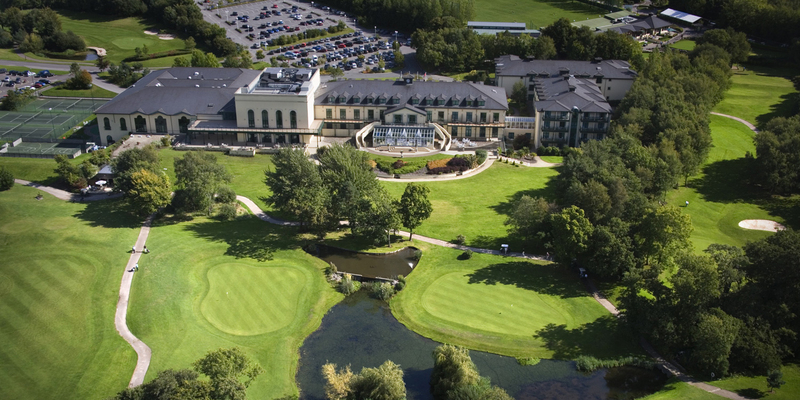 With its 143 bedroom 4* hotel, 2 championship golf courses, Wales’ largest Spa, an award-winning restaurant and exceptional sporting facilities, all just 15 minutes from Cardiff city centre, the Vale Resort will not disappoint. 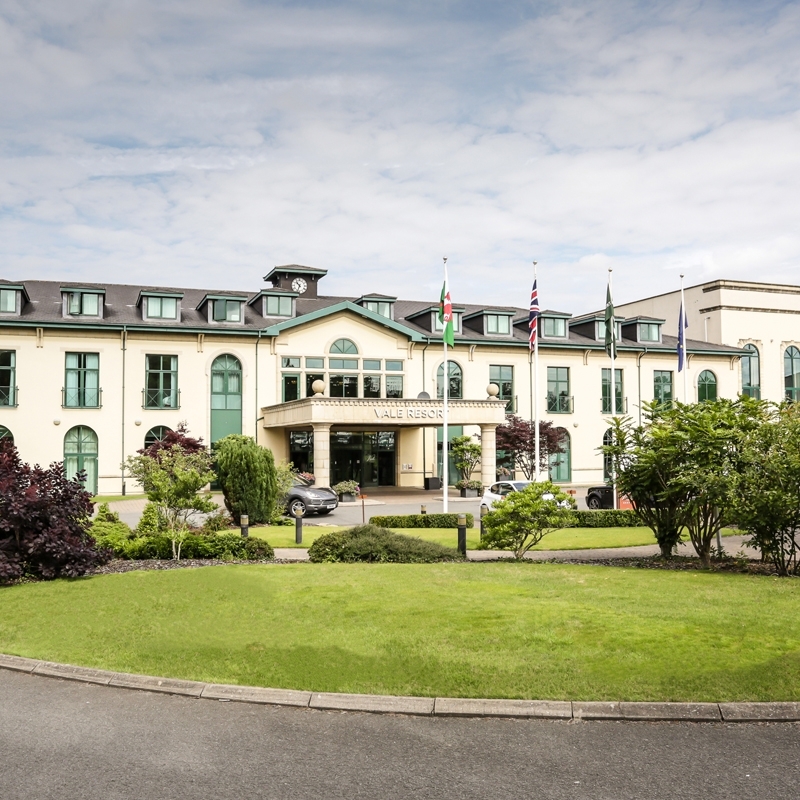 Escape the stresses of modern life in the holistic sanctuary of the largest spa in Wales, with 19 treatment rooms, offering over 50 indulgent treatments to choose from plus 4 unique relaxation zones, the award-winning Vale Spa is the perfect place to unwind. 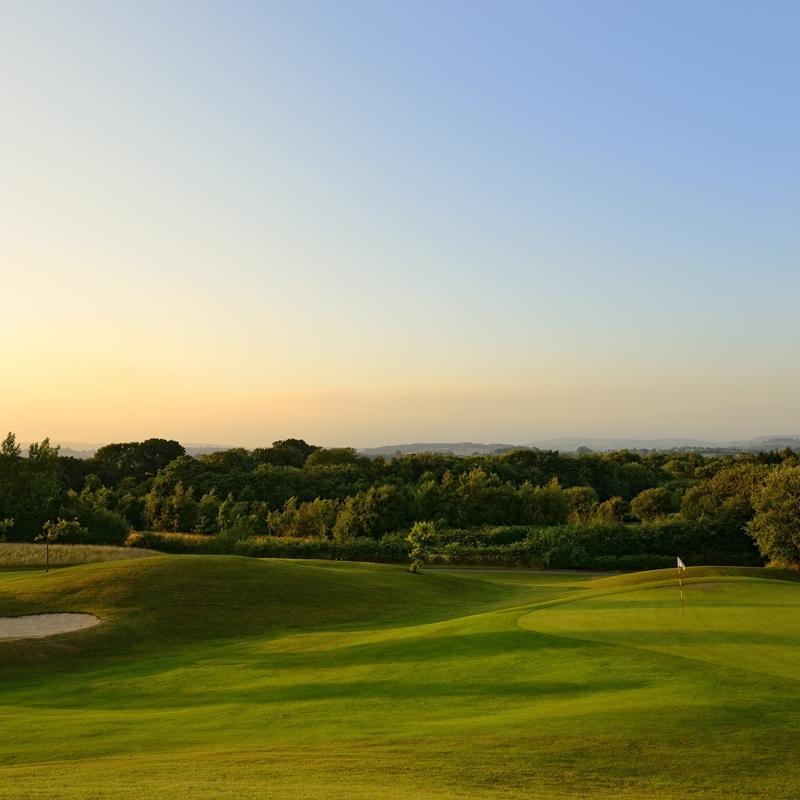 Now established as one of the top golfing venues in the UK, the Vale Resort’s courses, the Wales National and the Lake, consistently win top industry accolades, the floodlit driving range, practice areas, putting greens and Pro Shop provide everything you need for a perfect golf experience. 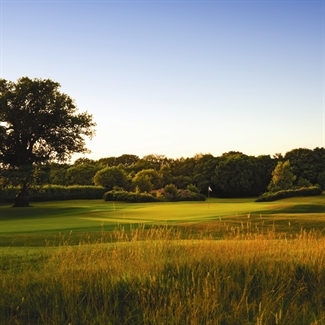 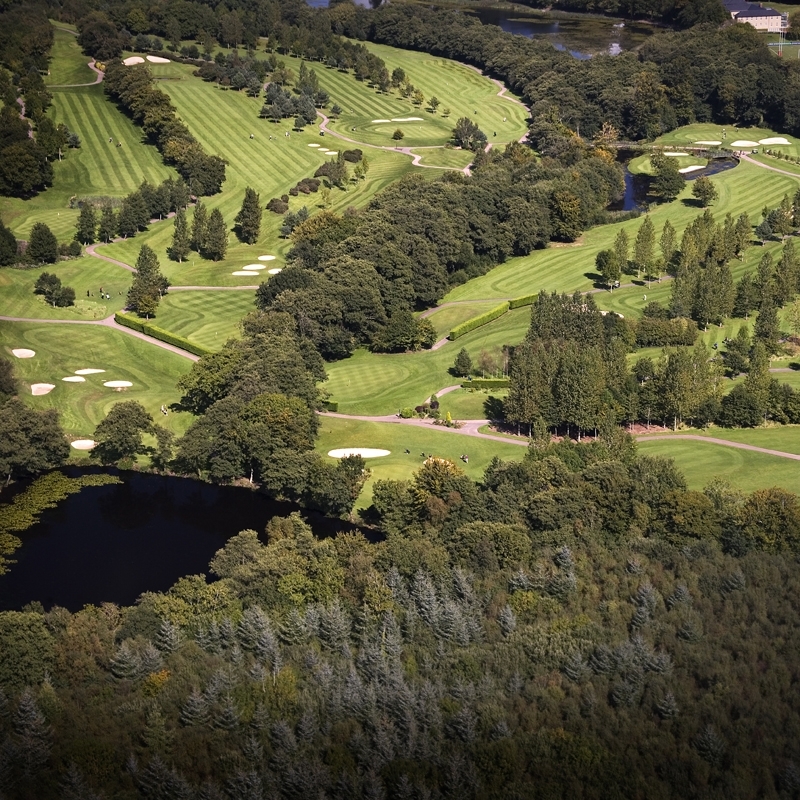 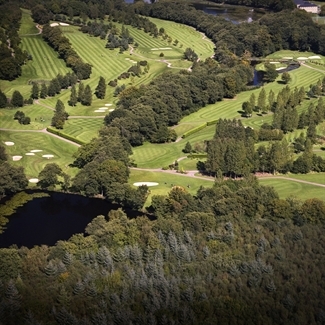 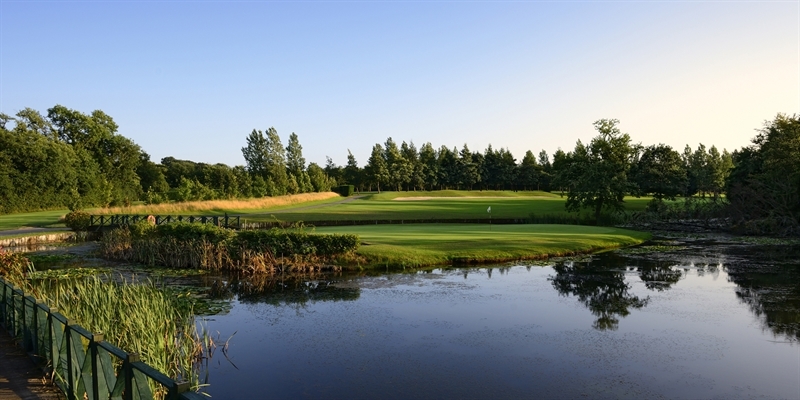 The golf courses offer a mixture of mature wooded areas, wide and narrow fairways and vast areas of water features. 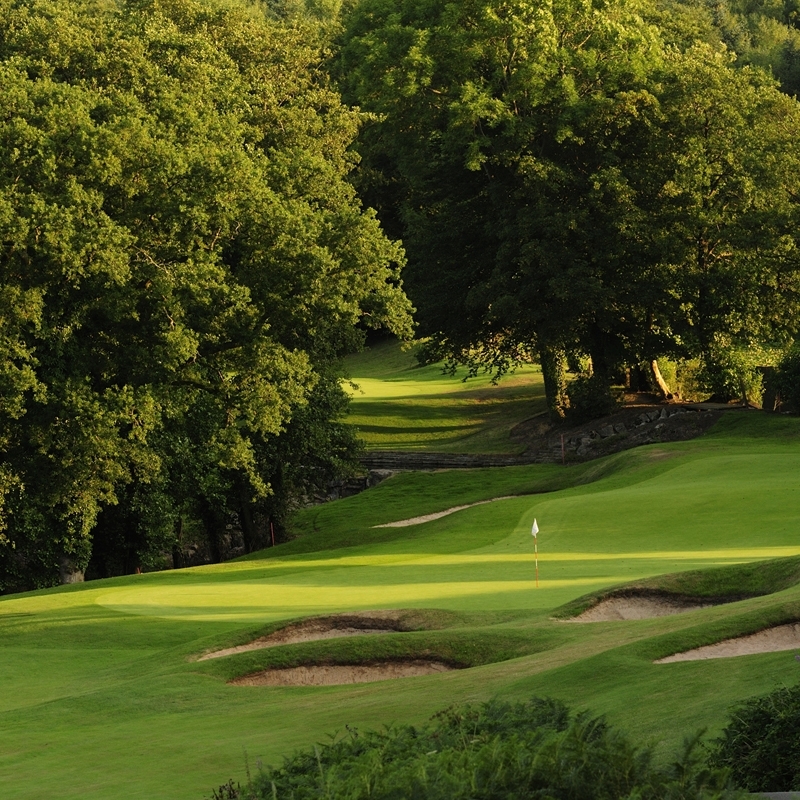 The Wales National at 7,433 yards off the championship tees, is one of the longest courses outside America, with hole 6 being voted as one of the top 10 par 4's in the UK. 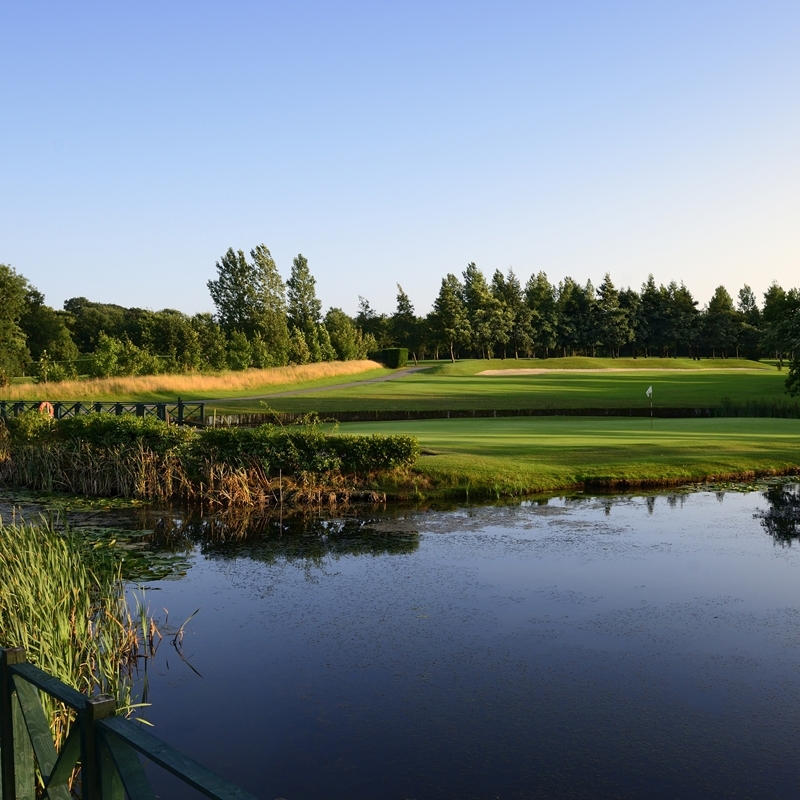 The Lake Course, slightly shorter at 6,436 yards, is just as challenging, aptly named with water coming into play on 12 of its holes. 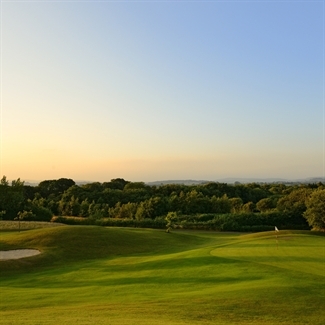 The Vale Academy offers expert golf coaching and tuition. State-of-the-art coaching video equipment and Trackman advanced coaching systems make Vale one of a limited number of institutions for golf in Wales that can boast these facilities.